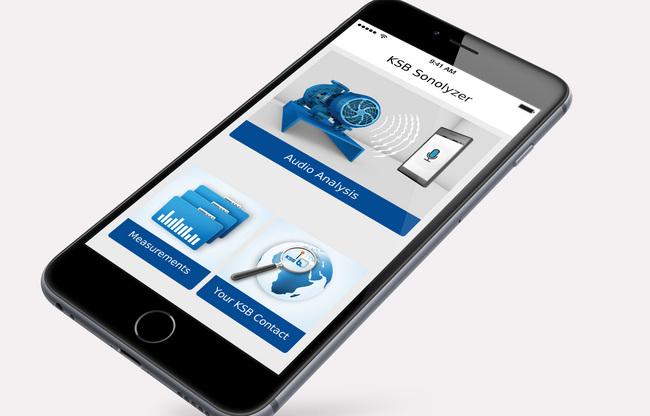 The KSB Sonolyzer app is available for the iOS and Android operating systems and can even be used in potentially explosive atmospheres if the smartphone or tablet PC has appropriate protection. The average life cycle of plants used in the chemical industry exceeds 30 years, which is why the pumps installed have only seldomly been connected directly with the Internet of Things. In many cases, users are not even aware of a pump’s current load condition. For more information, please visit http://www.ksb.com/ksb-en.